In loving memory of John Duncan Edward Payne who sadly passed away on 13th June 2017. 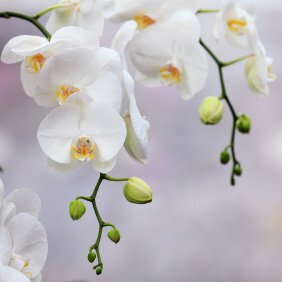 John was a wonderful father, brother, son and teacher during the time he had on this earth. 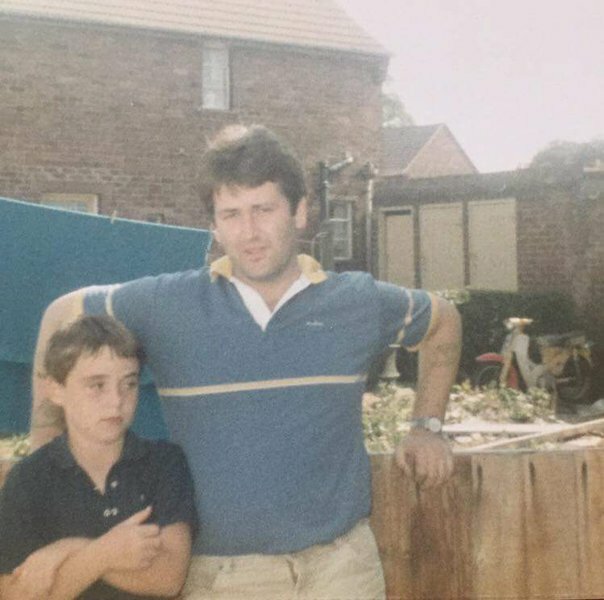 From his wayward, youthful days of Manchester United and.... other things, our dad was a living testament to what hard work and dedication could achieve in life. He went from a juvenile delinquent to a teacher, where he could set a wonderful example to students in his 20+ years of teaching. A former Royal Engineer, Diver, and serving with the Paratrooper Regiment of the Israeli Defence Forces, John's service to this country was recognised fully. He only wished he had known that Thatcher was going to declare war, otherwise he wouldn't have bothered with the Army! (His words). Also a lifelong Red, John followed United wherever and whenever he could. Even in the Glazers days when he gave up his season ticket out of protest, he could not tear himself away from watching United week in, week out. John also had his sensitive side though. After graduating from Cambridge University and the Institute of Education, his first year of teaching is where he met our mother, and had myself and George - both aptly named after Manchester United legends Eric Cantona and George Best. John proved that old saying wrong, that teachers do 'not make good parents' by being the most wonderful, kind and caring father there could be. He was always there for a shoulder to cry on. He was always there (reluctantly) to help with school work. He always went above and beyond to provide presents for us and he made sure that we were never deprived of anything. He always made sure to reference his own life so that we would not take the same path, and to value the opportunities that were provided to us. He was a hard worker and continued to work in a teaching position and school that didn't value him nearly as much as he should have been. He was, and always will be, an unbelievable role model, friend, father and husband. A proud but humble man, his larger than life presence will truly be missed in our home and beyond. His presence was infectious and memorable, which means that the wonderful memories we have of him will never fade. I will always remember Mr Payne as one of the best teachers I ever had the fortune to have. Mr Payne was the best teacher to ever grace Bacon's College in my humble opinion. Not only was he a great teacher but he was a great man, you could talk to him about anything and he would be his straight talking, no nonsense self in giving you his advice or perspective. I will never forget our Friday 5 a side in the gym after school with the teachers and a few of us from the 6th form. John never held back in kicking a few lumps out of us or putting us into the wall! Always playing the ball obviously! ?? John you will never be forgotten and I want to send my deepest condolences to your wife and children at this sad time. 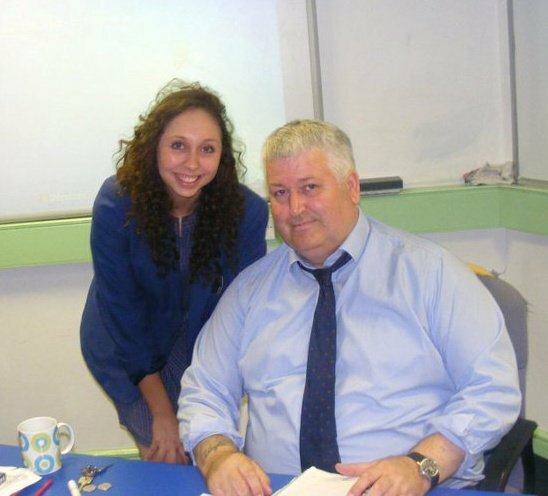 I've only just hard :-( So sad he was such a nice guy and a brilliant teacher! To his family I am deeply sorry for your loss. He helped me through some tough times at school! I'll always be grateful! Such awful news. Mr Payne was an unforgettable character at Bacon’s. Witty, irascible and a great raconteur, Michael O’Rourke and I always thought his stories about diving for the Marines and going to Oxford were false. Turns out we were wrong (though I’m still dubious about Steven Hawking running over his foot). He took us on the greatest school trip ever, Krakow 2010, and got us hammered on vodka that could melt through a plastic cup. I also came to know him while helping out during rugby sessions for the younger years, something he did voluntarily out of his own love for the sport and which was sometimes and uphill battle with the football-mad boys at the school. Rest in peace John Payne. One of the most memorable characters of Bacons College. Great teacher. Rest in peace sir. Mr Payne really helped me transition from a student who didn't care about school to someone who was passionate about history and learning. He had a big impact on my life and really helped me understand I could achieve academically.